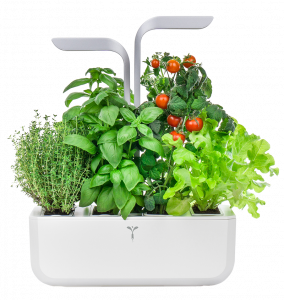 Grow in your kitchen, herbs, edible flowers and baby vegetables all year round with no effort! 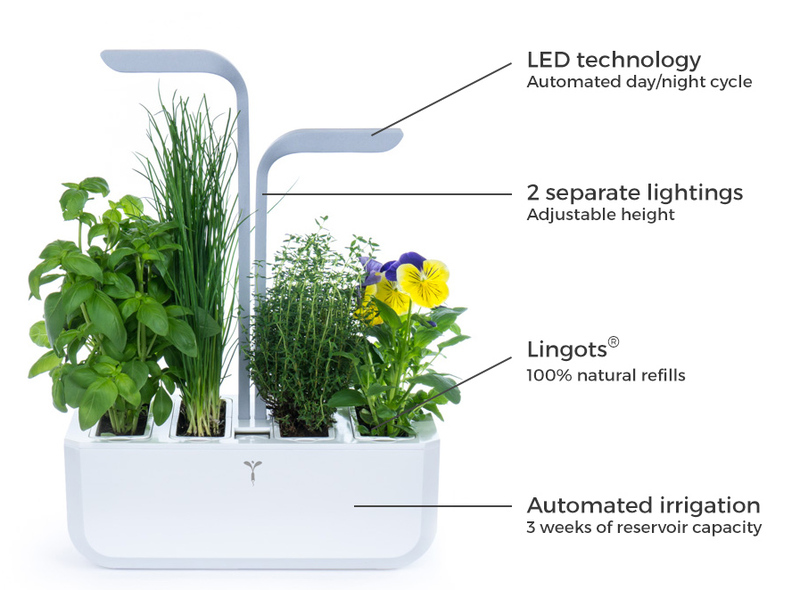 Watering, nutrients and grow light are automated. 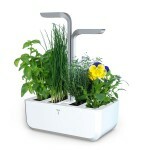 The Véritable® Garden takes care of everything on its own. You just have to harvest and enjoy your fresh food. 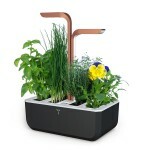 The Veritable® Garden is a merge of technologies. By providing the perfect growing conditions for each plant type, it ensures high quality and plentiful harvests, rich in aromas and taste. The LEDs have been selected specifically for their wavelengths, their efficiency and their durability. It ensures an optimal growth rate for your plants. This means plants develop quickly, promoting large leaf surface and production of essential oils, responsible for the rich flavors. With the Véritable® Garden, your plants grow in a natural and rich environment. Véritable® has selected the best organic seeds and does not use pesticides, so you can have a healthy and tasty diet. 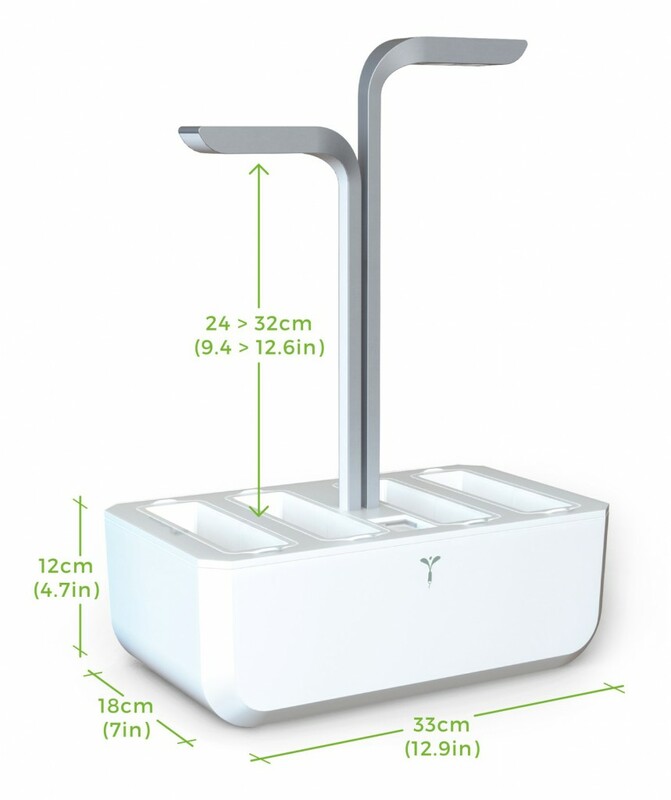 Maximum growing surface in a sleek and compact product design. All features have been designed to provide the best growth performance. Our plants are also selected for their aromas and productivity. The Véritable® Garden is a real piece of nature in your home. Watch and rediscover the fascinating world of plants, from the seed…. to your plate! You wish to use your Véritable® Gardento a window or in your wintergarden ? Choose the SMART version that changes the intensity of the LEDs depending the ambient brightness. In the presence of sunlight it decreases the intensity o distribute the right amount of light to your plants oughout the day. The Véritable Lingots® (patent pending) are ready-to-use refills specially designed for an easy and efficient use. Nutrients essential to each plant (mineral and organic fertilizers). The Lingots® are 100% compostable and biodegradable. 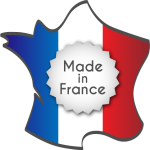 They do not entail any pesticides or GMOs. EKXY does its show in Las Vegas !